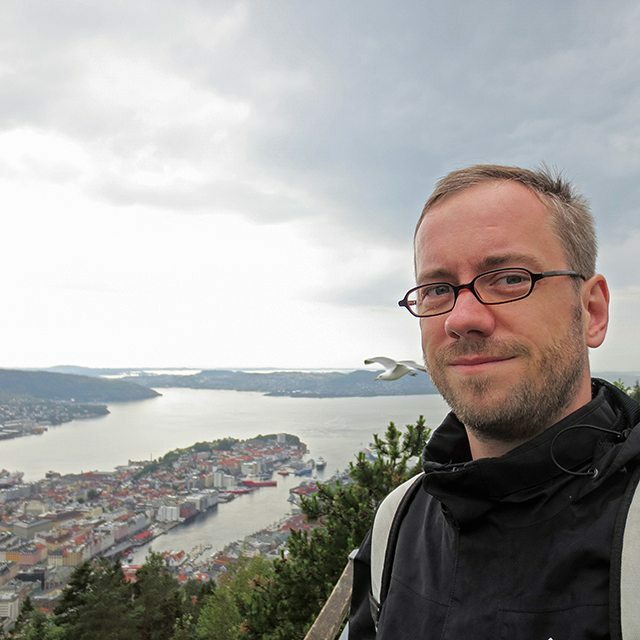 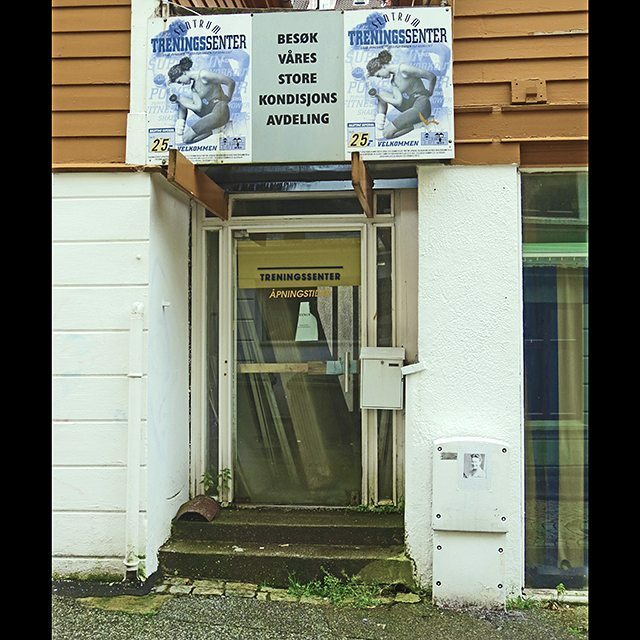 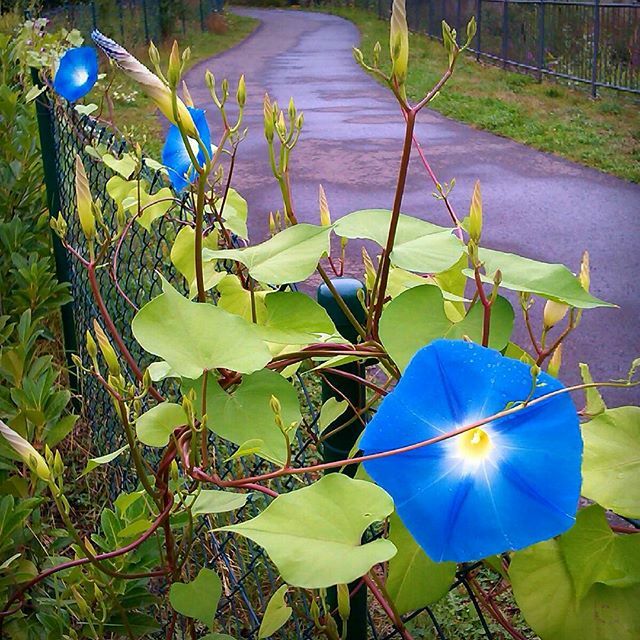 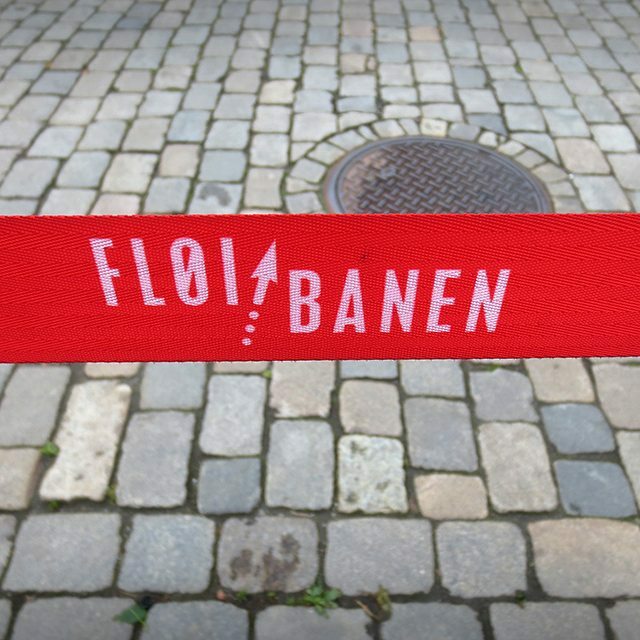 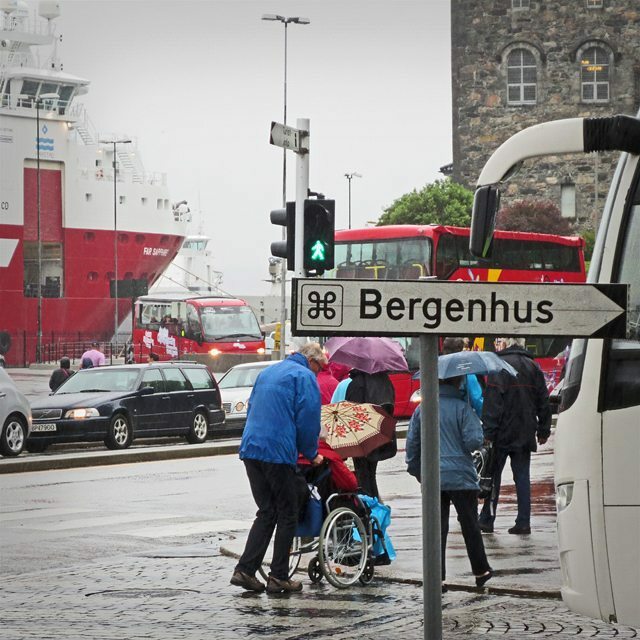 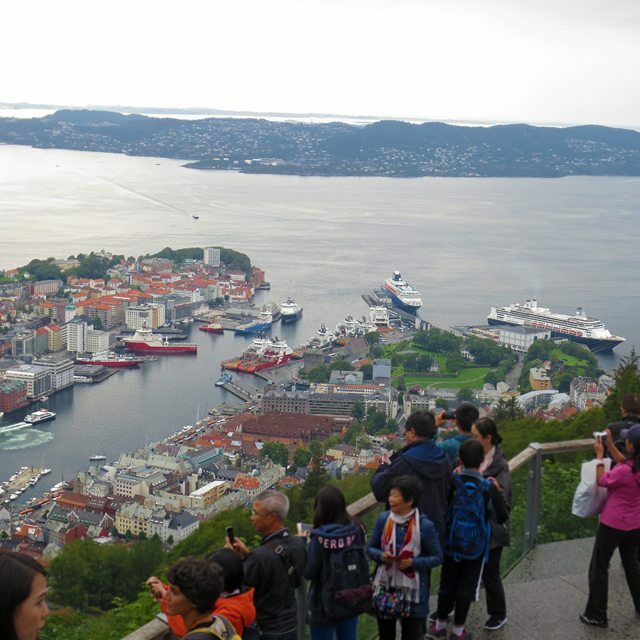 Photo: #Fløi #Banen, #Bergen, #Norway. 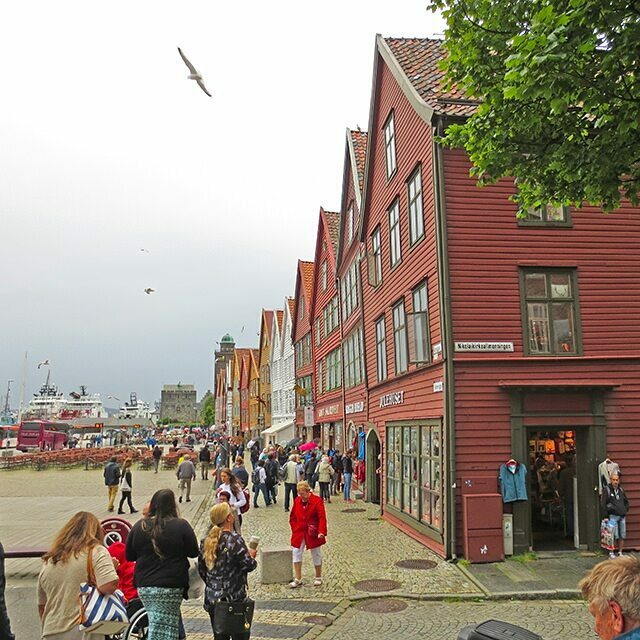 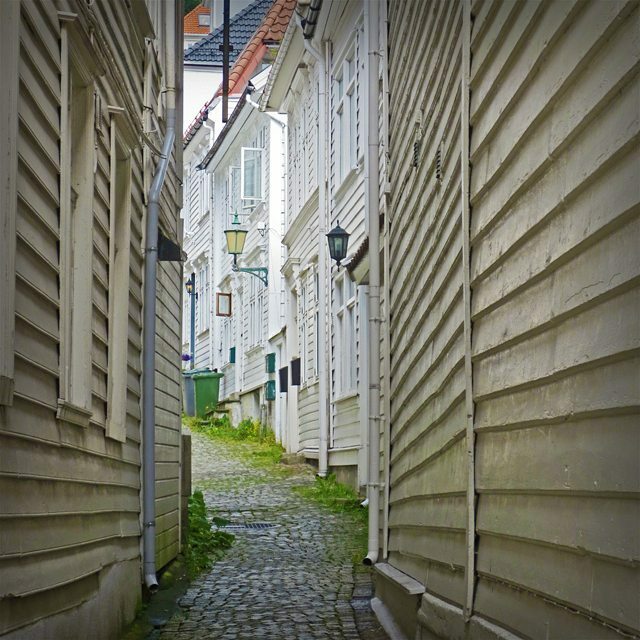 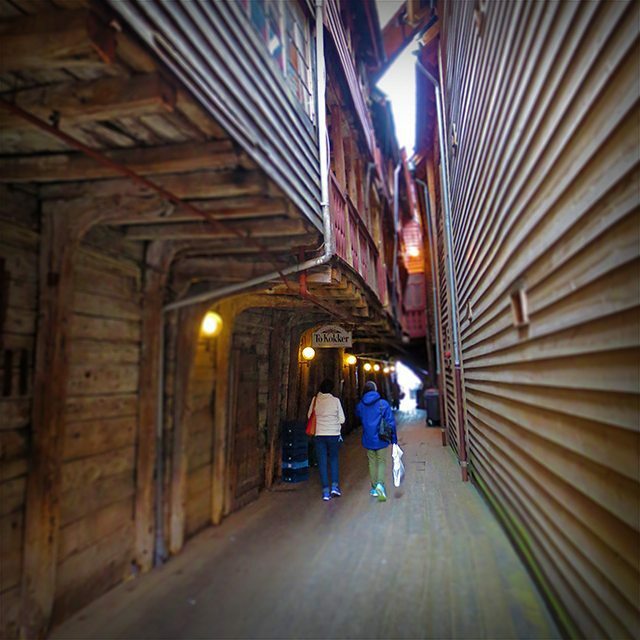 Photo: The #wooden houses od #Bergen, #Norway. 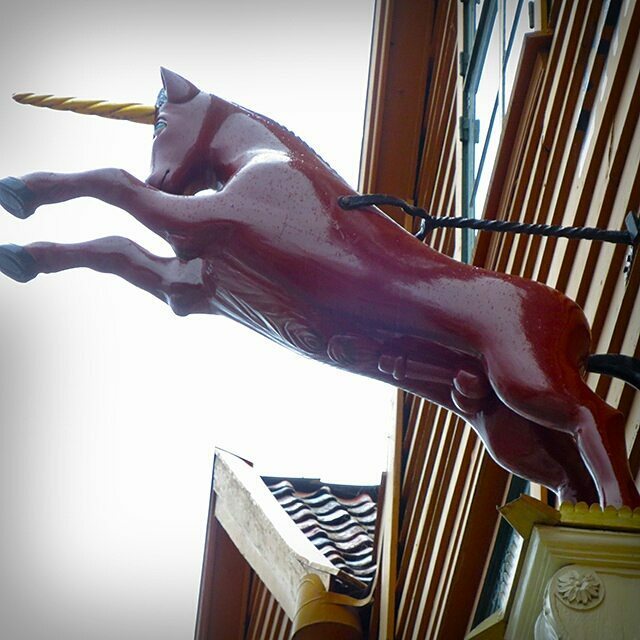 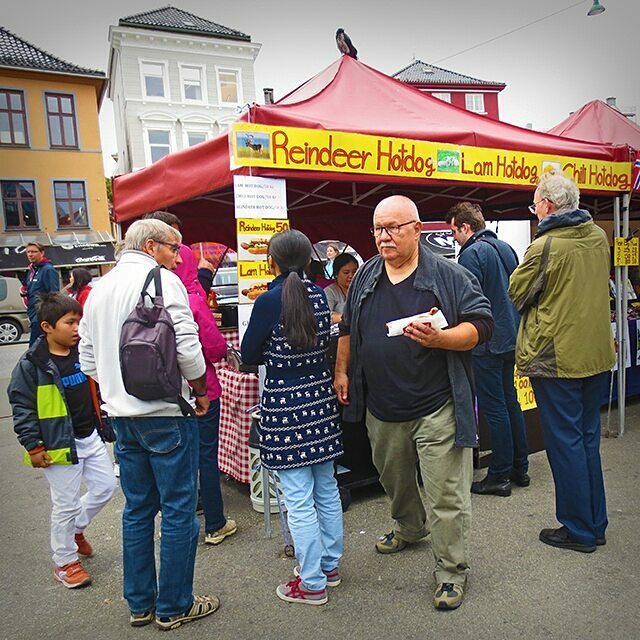 Photo: #Unicorn at #Bryggen, #Bergen, #Norway.